Most blockchain projects to-date have focused on building decentralized applications, known as “DApps,” (or “Dappys”) only to find that the technology, scalability, and usability of blockchain is not yet ready for mainstream DApp adoption. Impatient crypto speculators are known to decry: “where’s the usage?” when it comes to DApps. Within the industry there is widespread hope that DApps will begin to gain some traction by 2020 and everyone is waiting for the first must-have killer DApp to emerge. A smaller set of blockchain projects have prioritized developing blockchain solutions for existing centralized businesses with large user bases. The counter thesis amongst this crowd is: DApps are part of an exciting future, but that future could take years to materialize and gain consumer adoption; meanwhile there are mainstream businesses with millions of users (we call them “MApps” or “Mappys”) who envision delivering more customer-centric experiences and developing competitive advantage by moving parts of their businesses onto public blockchains. In doing so, centralized businesses could drive requirements for blockchain usability and scalability to enable mass-market adoption. m:54s) — LinkedIn Founder Reid Hoffman. 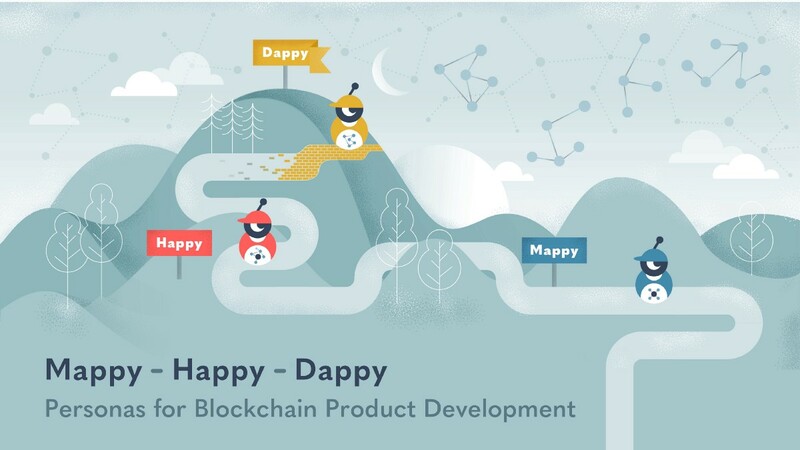 Towards that end, Francesco Pacella and I developed three personas that our product teams rely on every day at OST: Mappy, Happy, and Dappy.